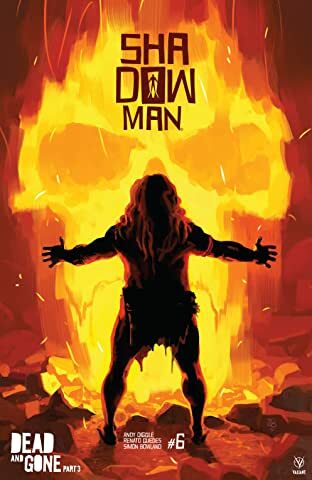 DON'T FEAR YOUR DEMONS... FIGHT THEM! 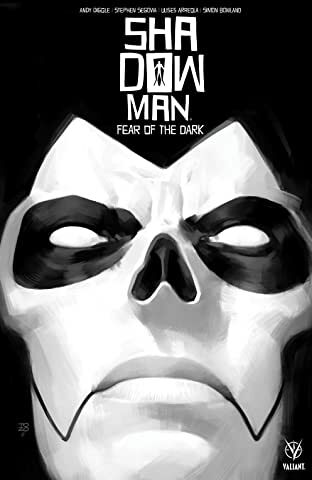 Orphaned as a child and raised on the margins of society, Jack Boniface never knew his place in the world. 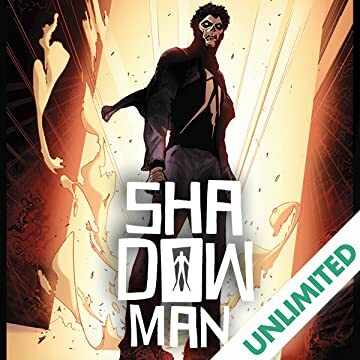 Until he discovered it waiting for him... in a darkness far older than the reign of men… Unbeknownst to him, Jack was fated to become the next in a long lineage of Shadowmen – mortals bound to loas, violent voodoo spirits of immense power – that could safeguard our world against incursions from realms beyond. 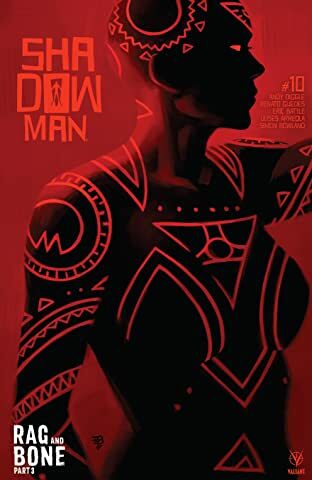 For years, Jack struggled to control his loa's murderous urges – a battle he eventually lost. 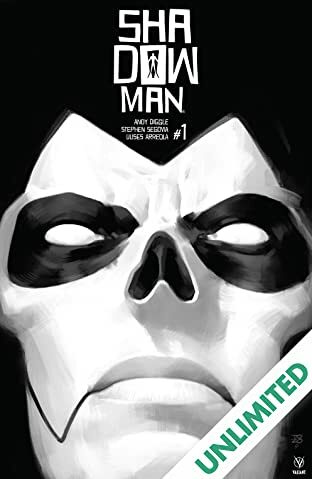 But now, after years of self-imposed exile, the man once known as Shadowman is returning home to sharpen the weapon within...and unleash a reckoning on the evils of our world that will soon send shockwaves through heaven and hell alike... Shadowman storms his way to the forefront of the Valiant Universe – more powerful, more terrifying, and more relentless than ever before – in an adrenaline-fueled ongoing series from superstar writer Andy Diggle (Green Arrow: Year One, The Losers) and high-octane artist Stephen Segovia (Action Comics)! 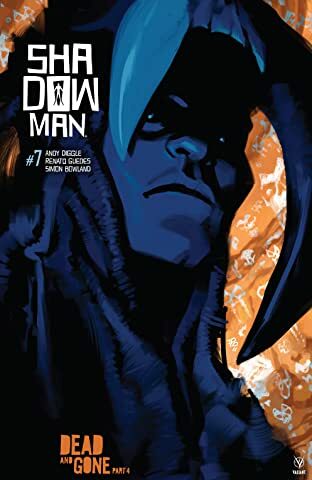 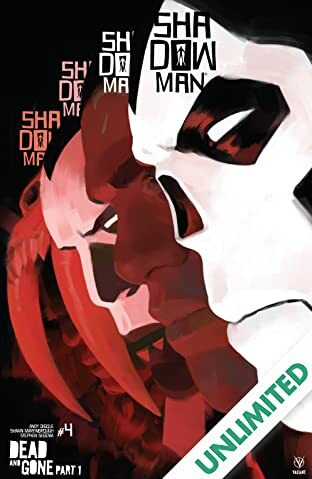 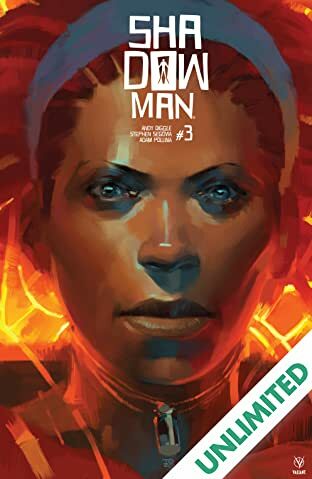 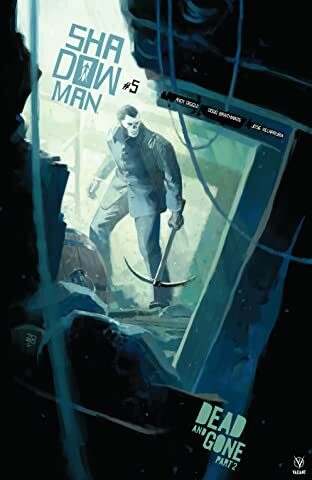 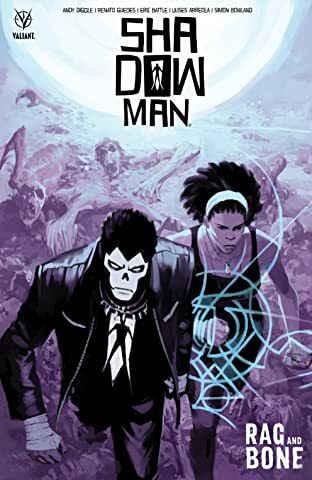 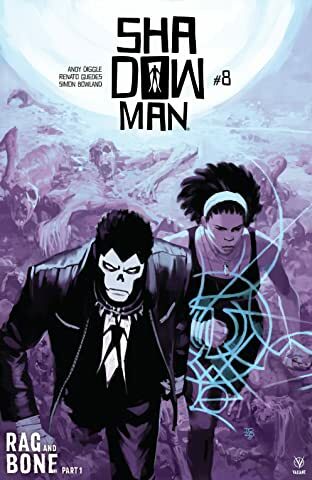 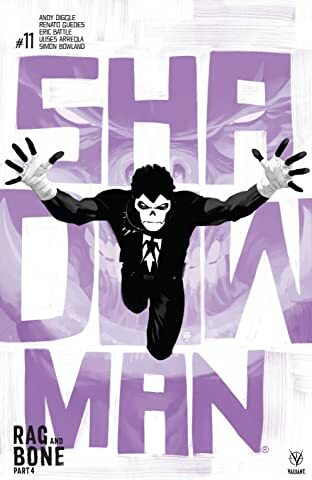 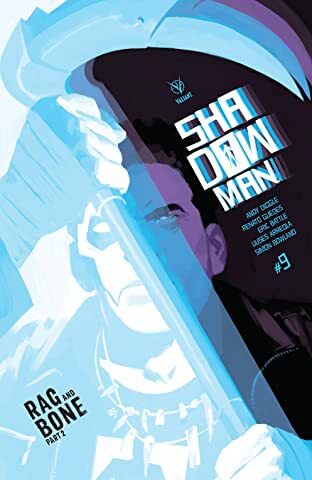 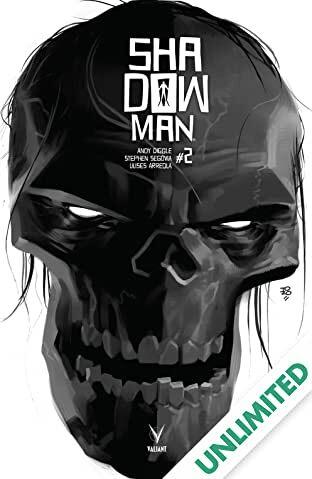 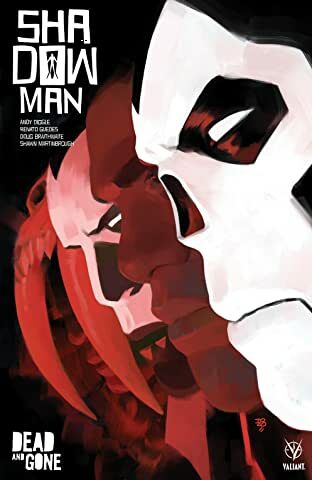 Collecting SHADOWMAN (2018) #1–3.